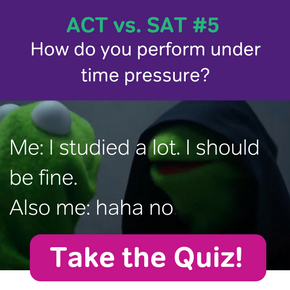 Not sure whether the SAT or ACT is best for you? 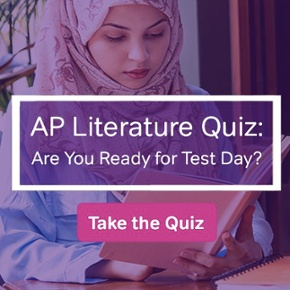 Maybe you decided to take both the SAT and the ACT because you didn’t know which one suited you better, or maybe you’re a rock star and decided to take the other test just for fun to see what score you’d get. Whatever the case may be, you’re stuck with scores from two different tests and you’re wondering what to do with them. Well, not to worry! I’ve outlined the different action steps you can take and what you should do in order to give yourself the best chances of getting accepted to your dream school. If you have any doubts about how the ACT and SAT scores compare, take a look at this handy ACT to SAT score conversion chart. Want to know how good your ACT score is? Take some time to read What’s a Good ACT Score?. Option 1: Send in either the ACT or the SAT score(s), whichever is higher. For most students, this is the recommended route to take. There are special cases that may require your consideration and a closer look – for example, you are applying to a college that require all of your SAT or ACT scores to be sent in. You scored the highest on your SAT, but it took you 8 tries to get that high score. In contrast, you got a score on the ACT that was nearly as your best SAT score, and you were able to do it on the second attempt. With the amount of attempts taken into consideration, it may be worth your while to send in the ACT scores instead. Option 2: Send in both the ACT and the SAT scores. If your scores on one test are clearly worse than the other, then you don’t want to make them think that your higher score was just a fluke. In this case, you may send the wrong message to the admissions officer by submitting both scores. If both your SAT and ACT scores are nearly the same, then I still recommend that you only send in scores from one test. However, there are a few very highly schools that have stated they like to see both. In this case, check with the admissions office. And only submit both if you have very high scores on both. Option 3: Don’t send in anything at all. Certain colleges don’t require SAT or ACT scores to be submitted. In this case, only send in your SAT or ACT scores only if they will help, not hurt your application.